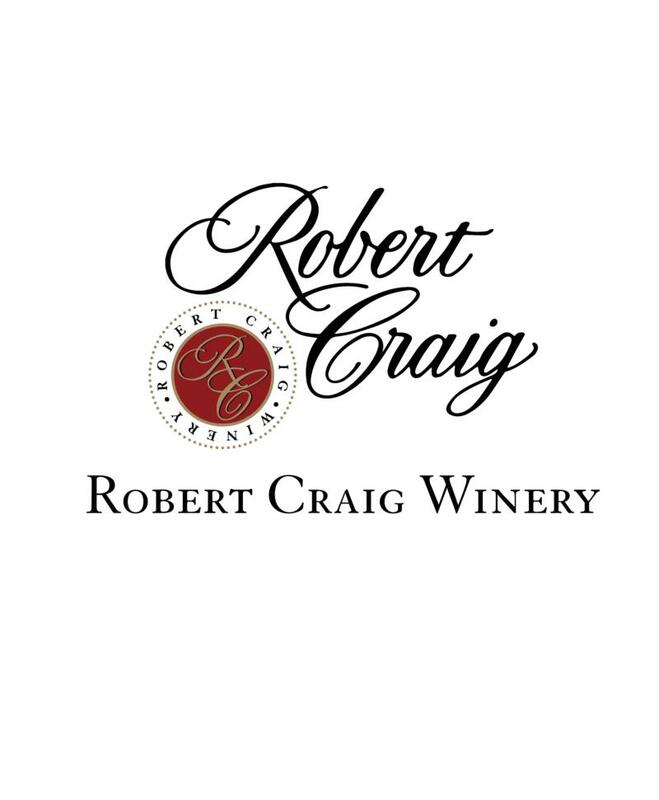 Founded in 1992, Robert Craig Winery is situated along the summit ridge of Howell Mountain at 2,300 feet of elevation. We specialize in small-lot, mountain grown cabernets that feature their shy bearing growing sites in the finished wines. In conjunction with our winery's neighboring vineyard parcel, we own more than 100 acres of Howell Mountain property and farm 35 planted acres there of the finest cabernet variety vineyards anywhere in the world. In addition to the two Howell Mountain vineyards, we own and farm 17 acres of hillside vineyard for our Affinity Cabernet in southern Napa Valley on the lower slopes of Mount George. We also produce a small amount of Mount Veeder, Spring Mountain District, and Diamond Mountain District cabernet from tremendous vineyards in those respective AVA's, each of which is situated above 1,850' in elevation. Our winery founder, Robert Craig, has been farming mountain cabernet in the Napa Valley since 1980, and he was a key player in the formation of the Mount Veeder and Spring Mountain AVA's. In this tradition, our small winery continues to produce complex, cellar-worthy cabernet sauvignons from mountain vineyard sites in the Napa Valley. Each successive vintage gives us an opportunity to honor these rare growing sites and Bob Craig's pioneering efforts to introduce people around the world to the unique intensity of mountain grown cabernet sauvignons from the Napa Valley. For Robert Craig, winemaking always begins with the vineyards -- more specifically, with his belief in the crucial importance of vineyard location in producing wines of tremendous depth and character. By concentrating on small quantities of wine from distinctive Napa Valley mountain vineyards, he has been able to create wines that reflect the impact of "terroir," or the combination of soils, climate and viticultural characteristics of the growing locale. Our winemaking philosophy builds upon the best that the winegrowing appellation has to offer. The goal is to let each wine's special personality and unique qualities shine through. Wine Spectator 90"Tight and firmly structured. . .with a chewy mix of tannins and cedary oak. . .spicy currant, herb, tar and black olive notes. . .the fruit pours through on the finish. . .Drink now through 2012."